Firstly I will search for opened questions relevant to your website and then I will post quality answers in order to attract visitors to your website. 4. 100% money back guaranteed. 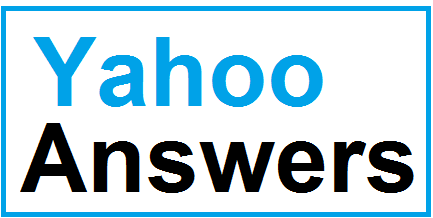 Promote your website in 10 Yahoo Answers is ranked 5 out of 5. Based on 12 user reviews.